Arsene Wenger's 21-year reign as Arsenal manager will continue - after he agreed a new two-year contract. The Frenchman arrived as a relative unknown in England, plucked from Japanese side Nagoya Grampus Eight to become only the third foreign manager to take charge of a Premier League club. 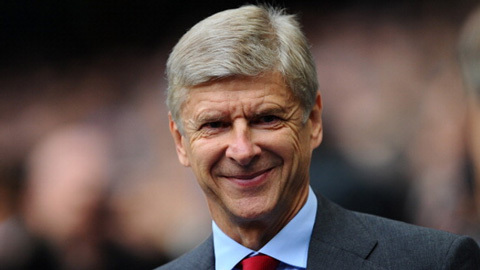 After more than two decades at Arsenal, 16 trophies, a new stadium and almost £700m spent on players, the longest-serving - and most successful - overseas manager this country has known has agreed to stay on. A Premier League and FA Cup double in his first full season, a second double four years later and a team which went an entire season unbeaten - the first half of Wenger's reign hinted at greatness. After his first 10 years at Arsenal, Wenger had amassed three league titles and four FA Cups, putting him on course to rival the trophy hauls of the most successful managers English football has known. But a relatively barren second half of his tenure means Wenger stands third when judging post-war managers by trophies won. Which manager has the best points-per-game record in Premier League history?